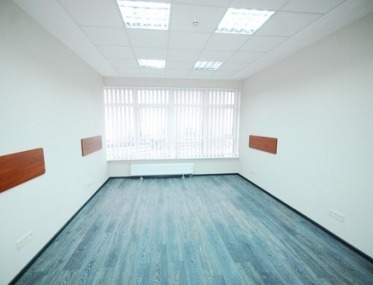 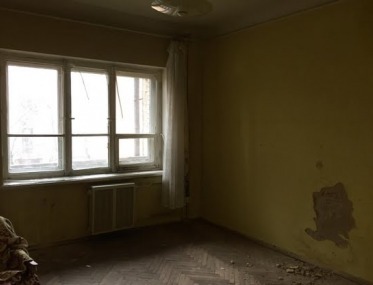 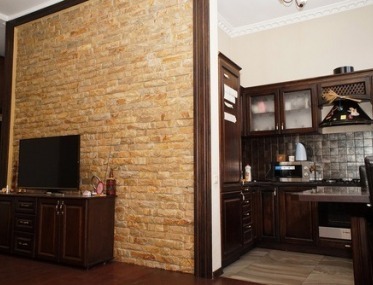 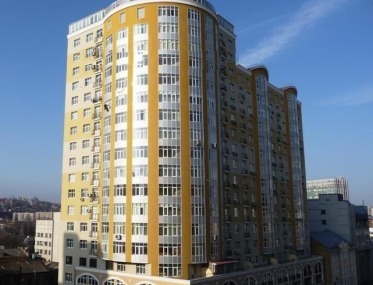 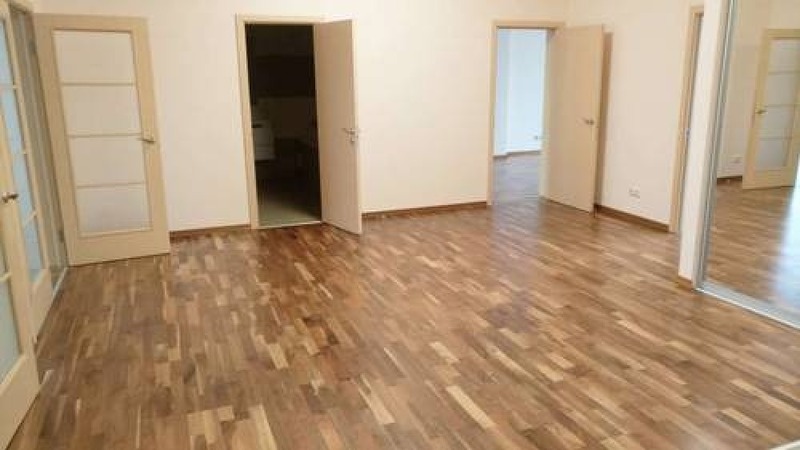 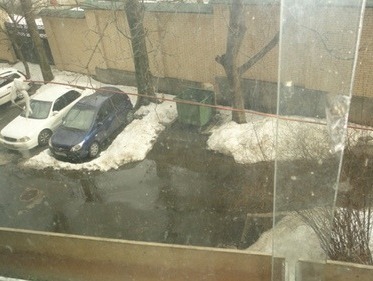 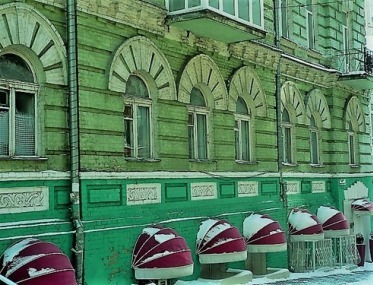 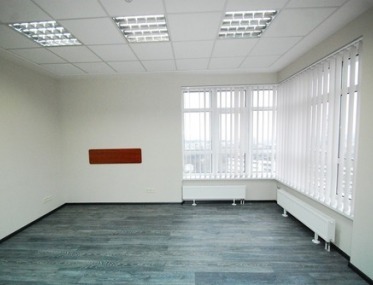 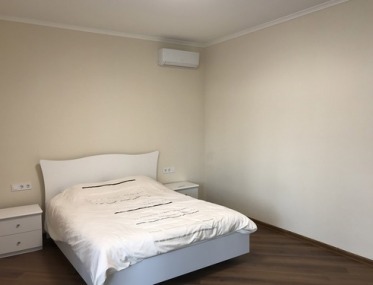 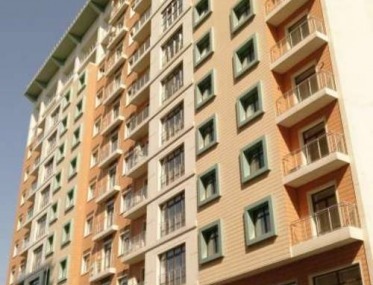 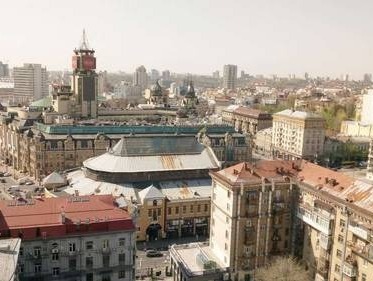 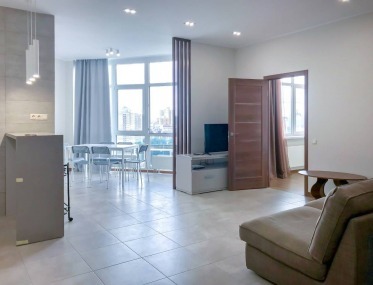 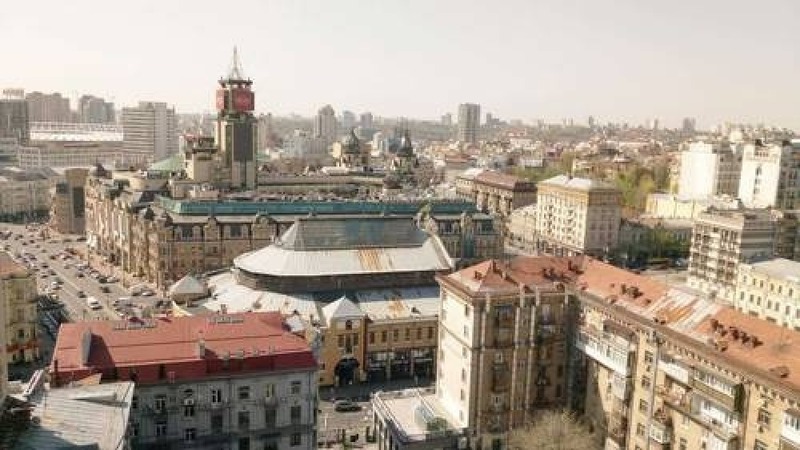 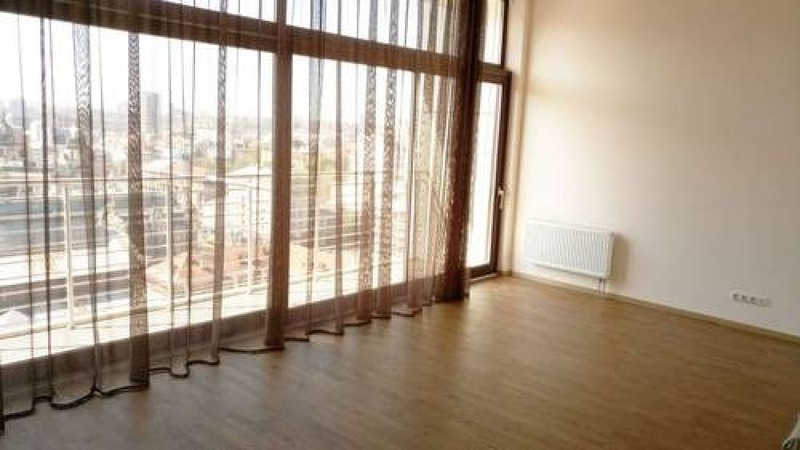 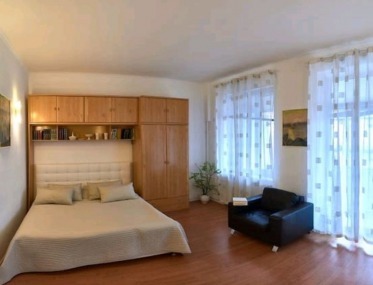 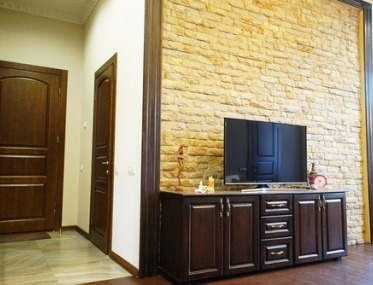 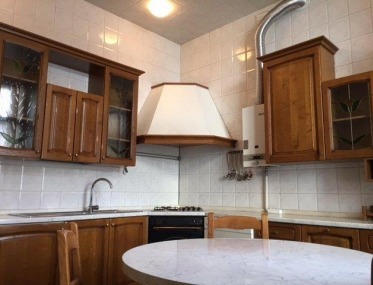 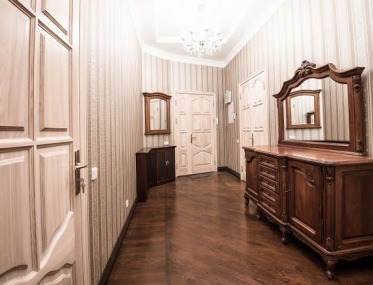 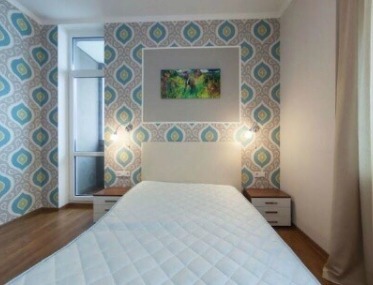 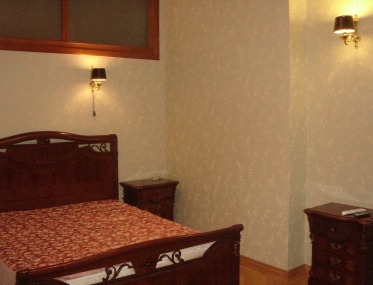 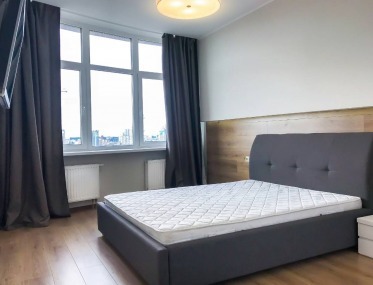 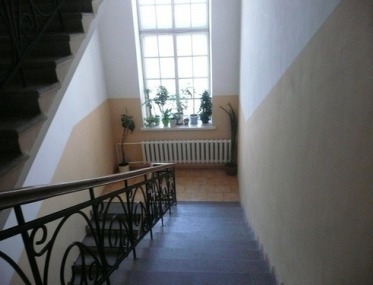 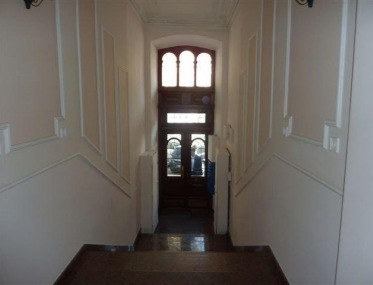 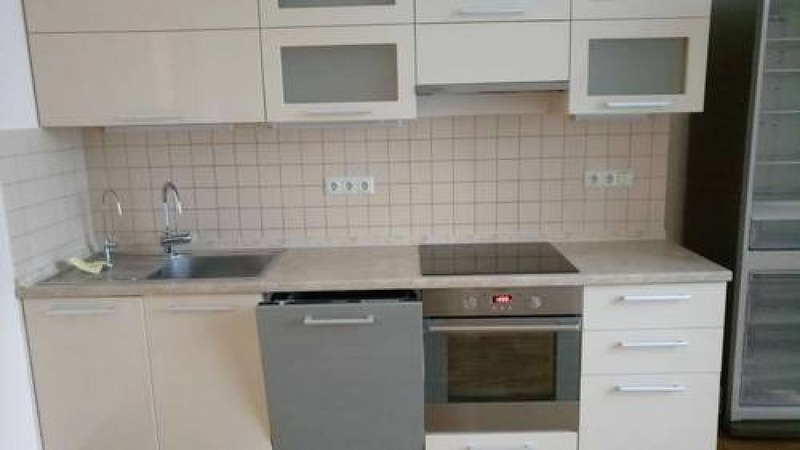 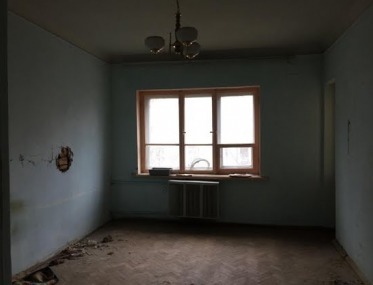 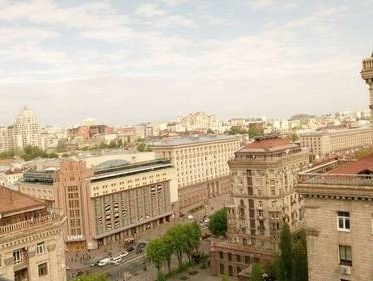 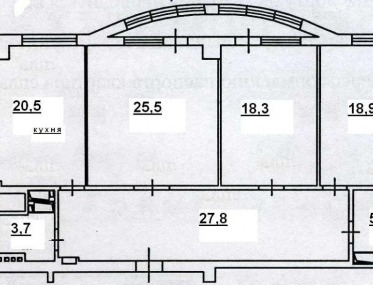 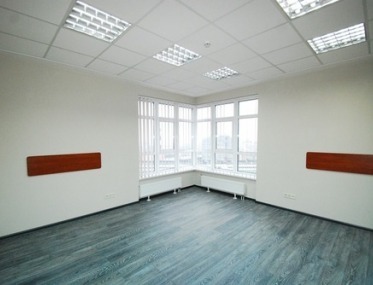 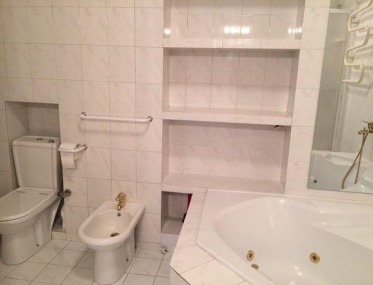 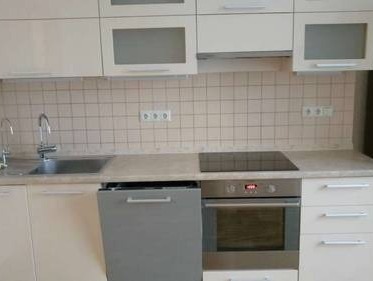 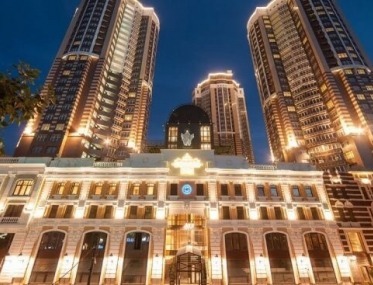 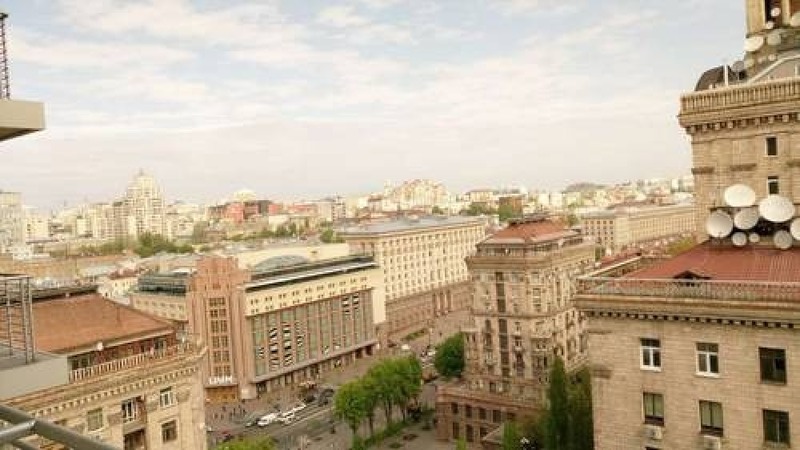 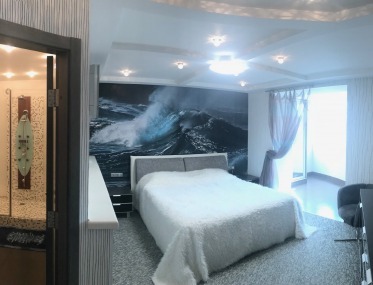 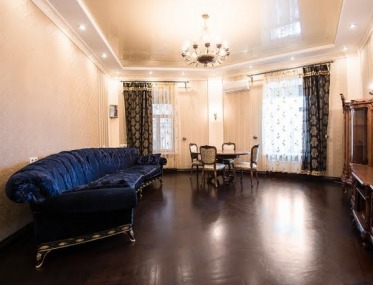 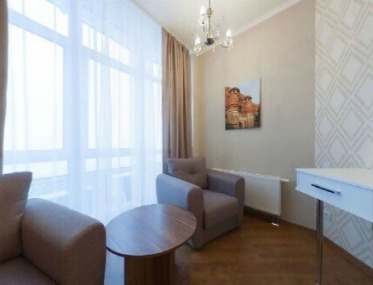 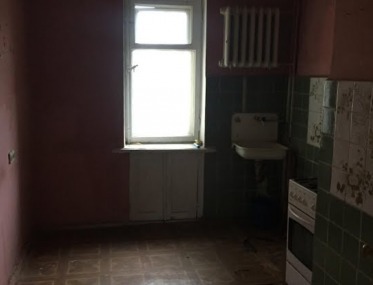 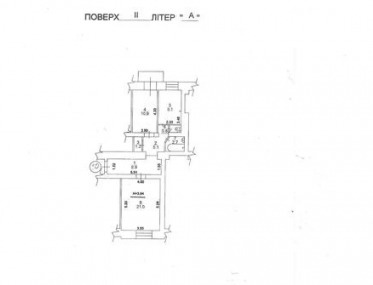 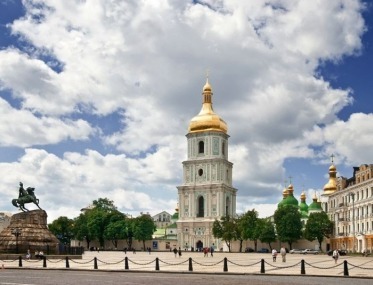 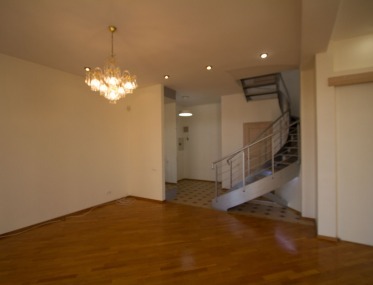 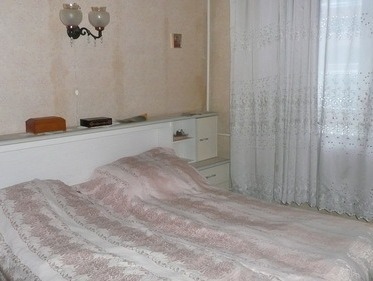 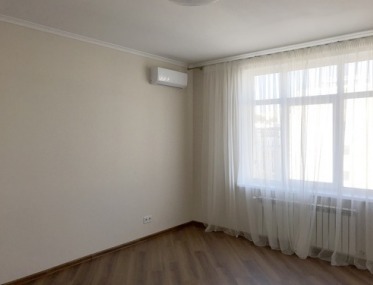 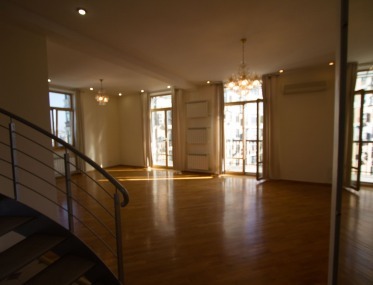 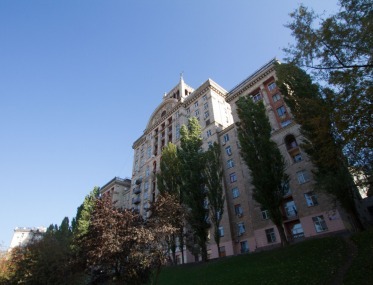 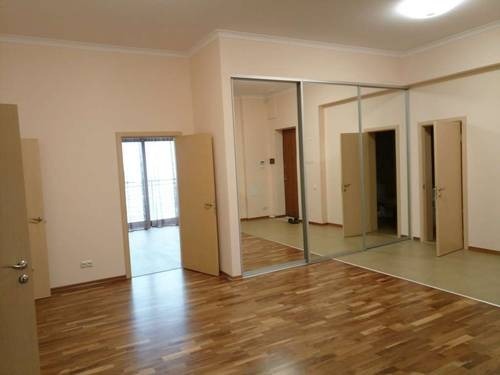 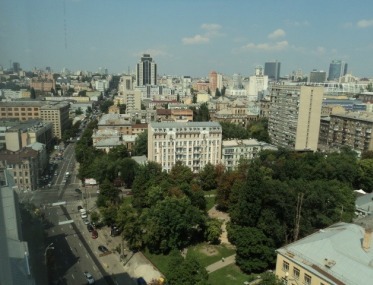 2-bedroom apartment on Khreshchatyk str. 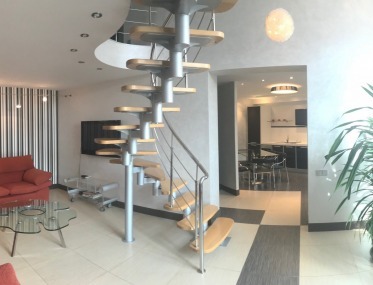 Penthouse in the elite club house, with a unique panoramic view, with security. 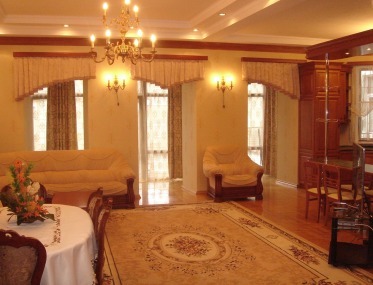 Without furniture, the owner can buy furniture upon request. 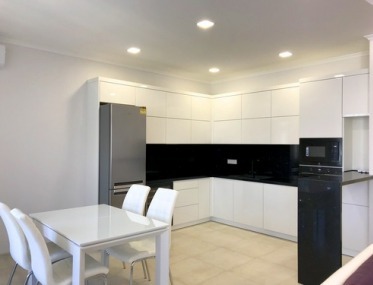 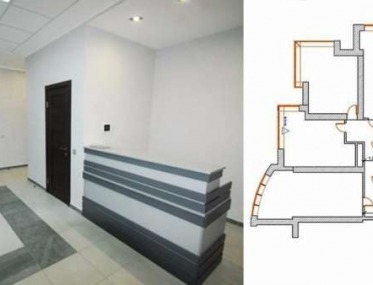 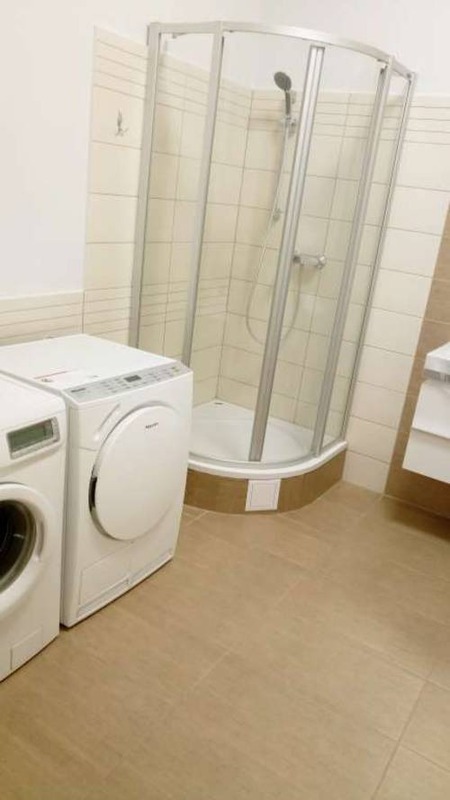 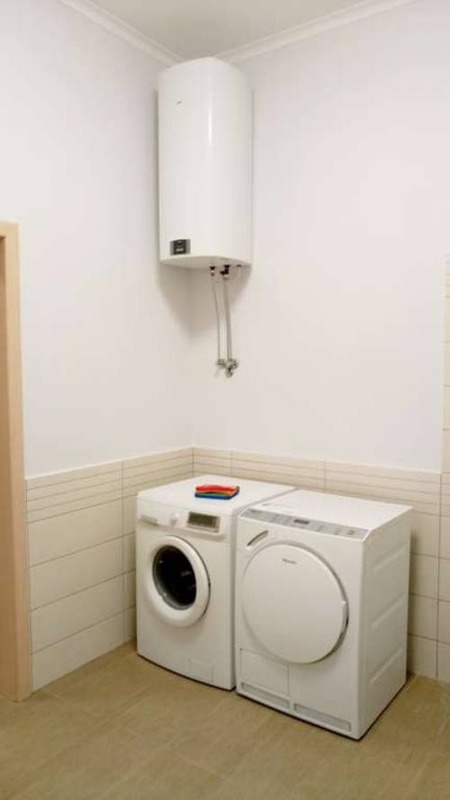 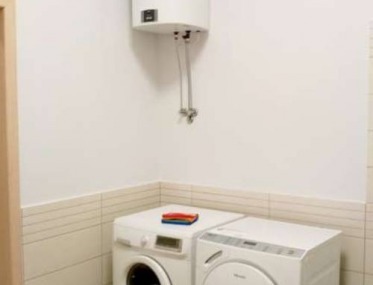 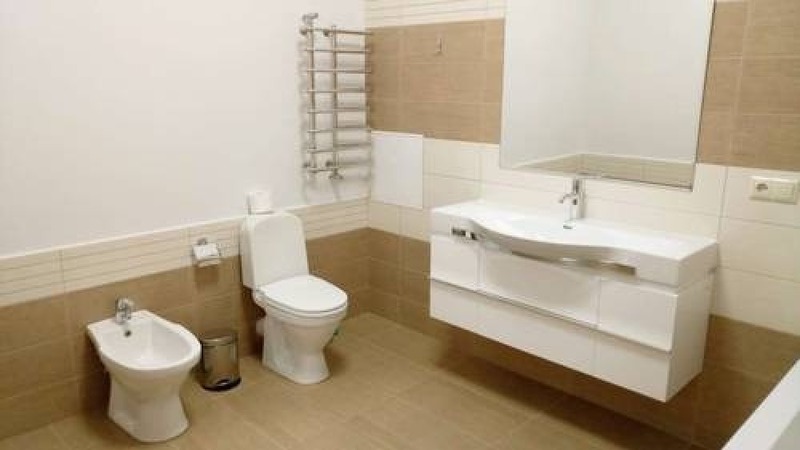 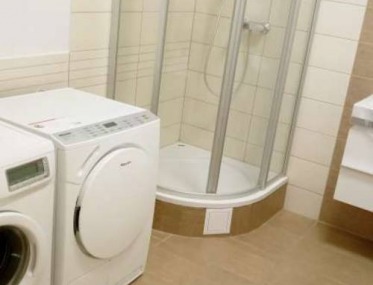 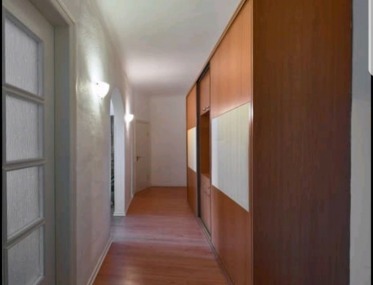 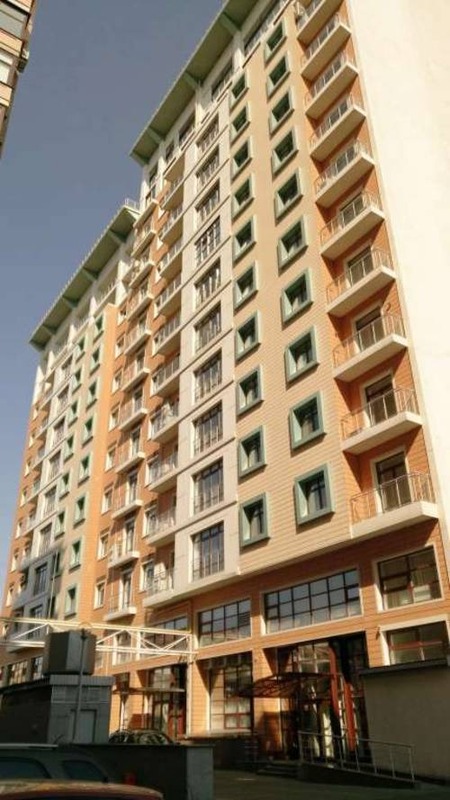 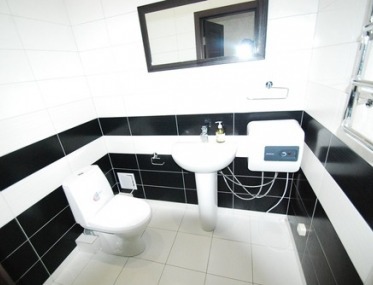 Two bathrooms, made of all expensive imported materials, light-colored household appliances, water filters, parking place, excellent for both living and office.